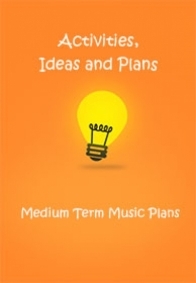 Half-termly 'Medium Term Music Plans' from E.Y.F.S through to Year 6 linked to the New National Curriculum Topics introduced in 2014 to help you deliver relevant and fun music sessions with your children. 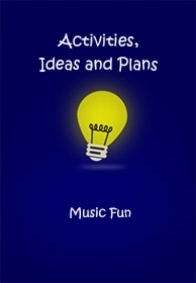 'Musical Fun Sheets' containing ideas for Topical Songs and Activities for E.Y.F.S/K.S.1. Many other plans are available in the same formats as above. Simply click on the set of plans you require and begin downloading. It couldn't be easier.